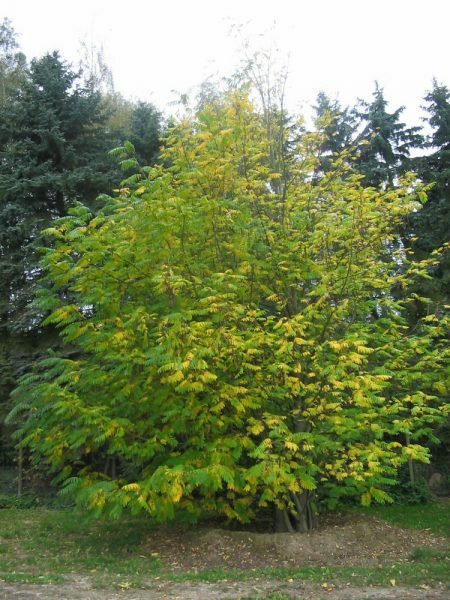 This Caucasian Wingnut is a vigorous, broadly spreading deciduous tree with deeply fissured bark at maturity. Pterocarya fraxinifolia produces a mass of dark green leaves and small green flowers in drooping racemes to 50cm long, with catkins that produce winged nuts. Thriving on most soils, it does best on moist and fertile ground, often best near a lake or river.